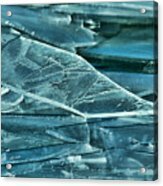 Queen duvet cover (88" x 88") featuring the image "Aqua Ice" by Bill Kesler. Our soft microfiber duvet covers are hand sewn and include a hidden zipper for easy washing and assembly. Your selected image is printed on the top surface with a soft white surface underneath. All duvet covers are machine washable with cold water and a mild detergent. Thank you Sandra, I appreciate your support. Thank you so much Elaine, I appreciate your support. Thank you Doug, I appreciate your support. 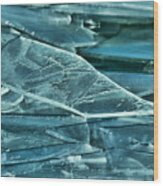 Thank you Martin for featuring my artwork titled "Aqua Ice" in the group "The Colour Blue", I really appreciate your support. Thank you Marvin! I appreciate your comments, likes & fav's! 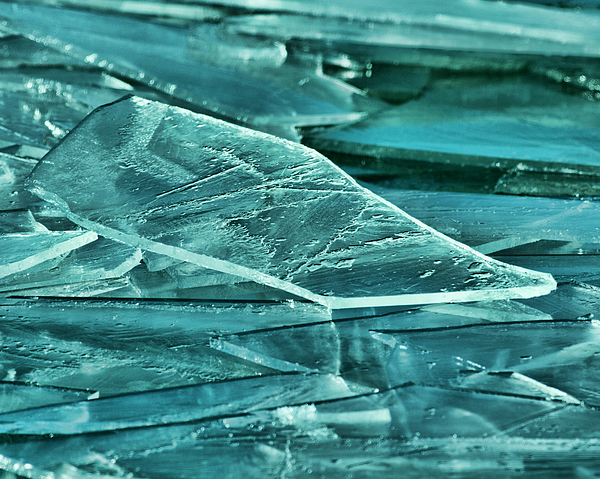 I love the textures and the color. 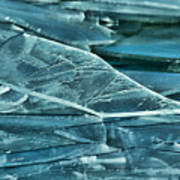 I like the look of these ice pics Bill... astrophysics gallery is pretty interesting as well... good portfolio of work. Thank you Chas. 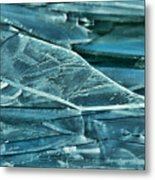 Thanks for stopping by and looking at a few of my galleries.